Our Sources have reported that Delhi University (DU) has finally planned to increase the number of Undergraduate seats. 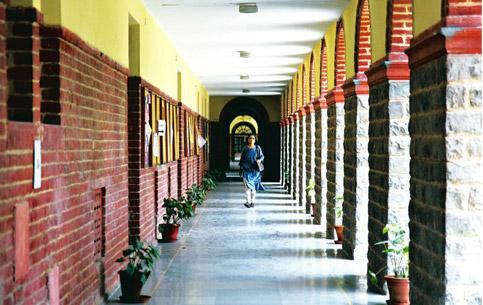 DU is one of the most sought after universities in the country for under graduation. Delhi University currently has 54,000 seats in 70 odd colleges. The increased number of seats will be introduced from the upcoming academic session, i.e., 2016-2017. DU Admissions 2016 are going to bring a smile on many faces. The varsity announced an increase in the number of seats long time back but it wasn’t implemented. This indeed is a great news as, Delhi University receives over 10 lakh applications every year for different courses, which make it extremely difficult to find a place in DU. With increased number of seats, it would become a bit easier to get into DU.